Wah Bai Wah! 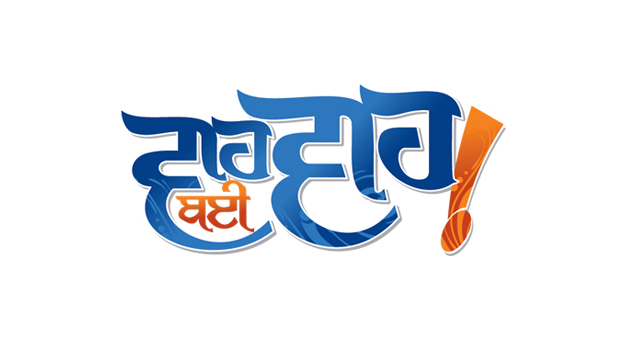 is a local Punjabi language programme focusing on the Canadian Punjabi Diaspora from around the world. This magazine style format programme will be divided into various segments, each of which will convey a different cultural, social or religious aspect of the Canadian Punjabi community. It will focus on community issues, news and events, along with profiles/interviews.